Mosquitoes are attracted to certain people because of scent. The main scent they are attracted to is a natural one that is different for every person. Some people have a natural scent that is very attractive to mosquitoes, while others have a scent that does not attract mosquitoes or only has a mild attraction. Mosquitoes are attracted to certain people because of scent. The main scent they are attracted to is a natural one that is different for every person. Some people have a natural scent that is very attractive to mosquitoes, while others have a scent that does not attract mosquitoes or only has a mild attraction. 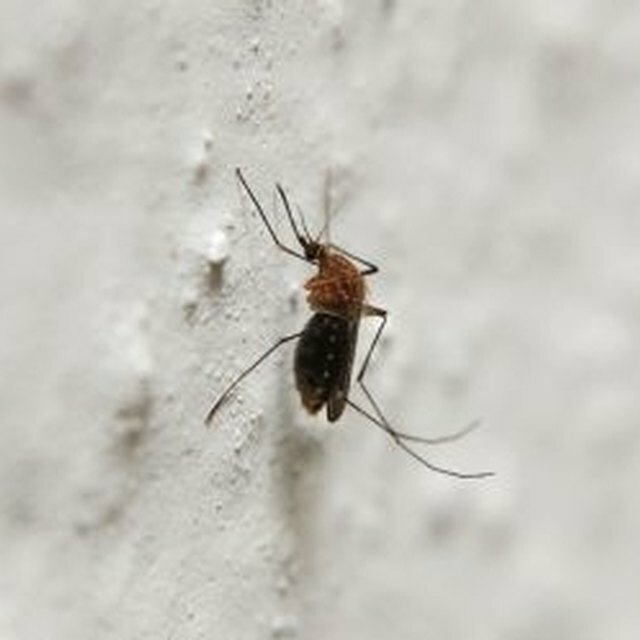 In addition to natural scents, mosquitoes are attracted to many scents that people apply to their skin, including scents in lotion, soaps and clothing detergents. Generally, mosquitoes like sweet, flowery-type scents and will be attracted to people wearing those scents. Certain foods create scents that are emitted from pores, just like natural body odors. While some foods, like garlic, are believed to repel mosquitoes, other foods can make a person more attractive to mosquitoes. Salty foods like peanuts, chips and popcorn and those high in potassium like bananas can make a mosquito more attracted to people who have recently consumed them.